The FLYfx blog. 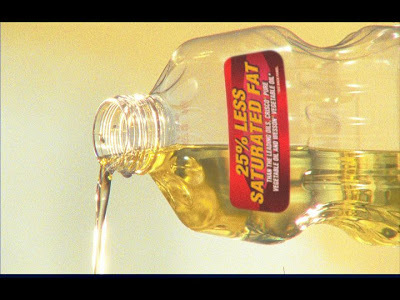 : FLYfx tracks new labels onto Mazola. FLYfx tracks new labels onto Mazola. 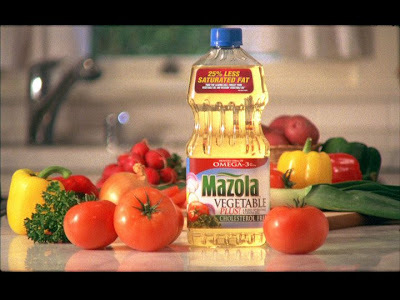 FLYfx lent a hand to Millennium Creative Group when they needed to replace a label in their Mazola Vegetable Plus commercial. We made short work of it. Brand New Bike creates fx for Chiller at FLYfx. Nomisodes for VH1's Critic's Choice Awards.